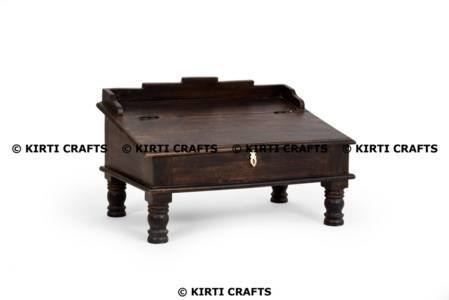 Kirti Creations are the manufacturer of alluring range of beautiful handcrafted tents. These magnificent tents will create a very special presence in many different applications, gardens, parties, weddings, beaches, themed wedding, around the pool; the uses are only limited by your imagination. Kirti Creations provide various exclusive new design tent but Maharaja Tent, Maharani Tent, Mughal Tent and Raj Tent is our top most demanding tent. Our main focus is to provide superior quality product to our valuable customers. 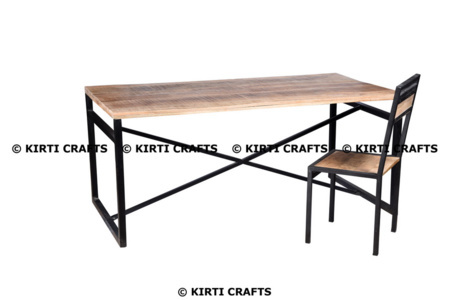 Kirti Creations offers numerous options of furniture for your home or office you can choose according to your taste. 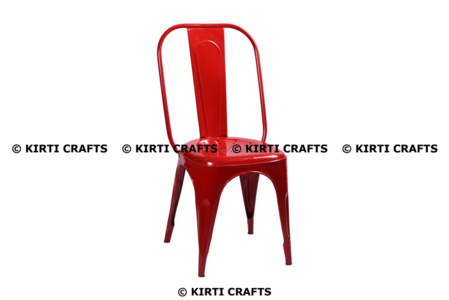 Our main motive is to provide finest and superior quality of furniture to our customers.